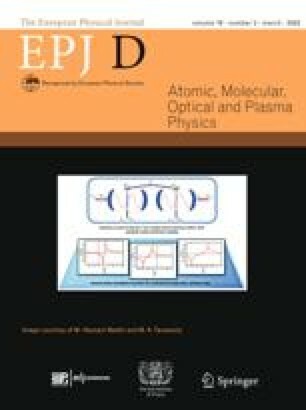 Rearrangement of the electron shells accompanying inner-shell photoionization of the CH4 molecule is studied theoretically. For this purpose, the K-shell photoionization cross section σ1s (ω) and the respective photoelectron angular distribution (PAD) parameter βe1s(ω) are computed in different approximations using the single center method. It is obtained that a strong mixing of the partial ionization channels in the vicinity of the 1s ionization threshold, caused by the the non-spherical part of the molecular potential, results in a qualitative difference between the electronic rearrangement effects in molecules, as compared to atoms.